IP telephony has reshaped the business organizations and revolutionized the way the business firms communicate. 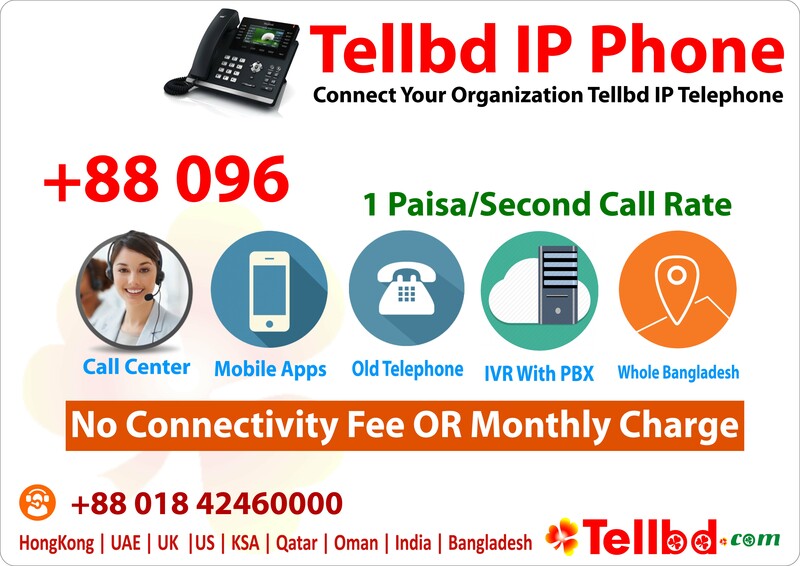 IP telephony is a sophisticated style of communication technology that allows all types of communications including audio, video, and wired as well as wireless voice, through the usage of Internet Protocol (IP) network. 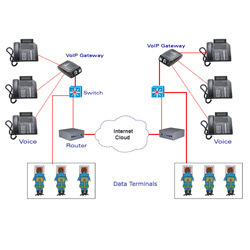 IP telephony is simply a term collectively given for technologies that adopt packet-switched connections of the Internet Protocol in order to exchange fax, voice, and other forms of information, which were previously done via the public switched telephone network's (PSTN) dedicated circuit-switched connections. Through the unification of many locations within a business firm, for example, uniting mobile workers into a single converged network, IP telephony provides innovative as well as tailor made solutions for your communication purposes. A multitude of innovative features are attached with IP telephony, including, high degree of scalability and survivability, multi-site connectivity through the data network, sophisticated calling features, web conferencing integration, WebSphere portal integration, and unified box. IP telephony technology offers a myriad of significant cost as well as performance benefits over maintaining a separate network for voice, video, and data. One of the key benefits of IP telephony is enhanced productivity. Since IP telephony supports a host of applications and devices, it enables employees to carry out their tasks more effectively and efficiently. For example, IP SoftPhone - a software-based application - allows phone users to incorporate their telephone functionality into their desktop or laptop PC. Similarly, IP videoconferencing is a great way for employees at different sites to effectively communicate, thereby reducing the business travel expenses as well as the need for face to face business conferences.